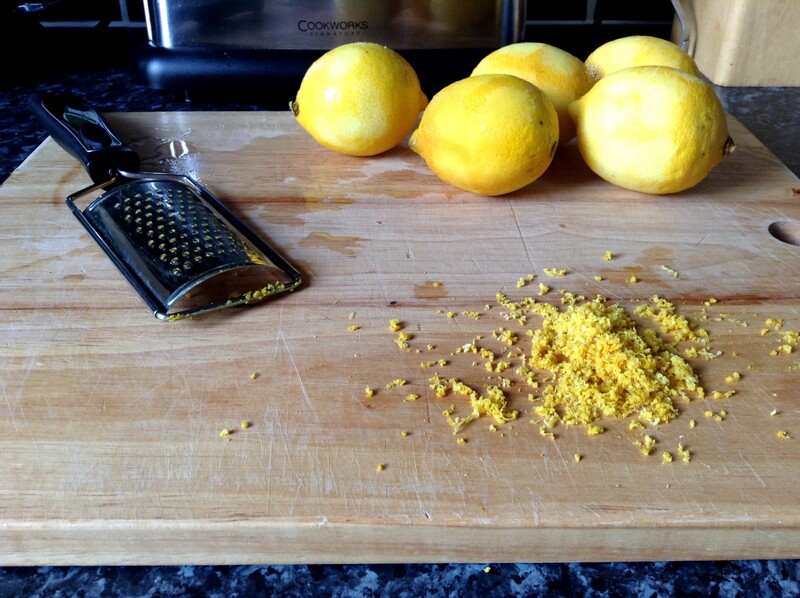 No matter what season it is, we find some way, some how to make citrus a vital part of that season’s identity. In the summer it’s grapefruit in salads, lemonade, oranges and limes plonked in cocktails and innumerable sorbets and granitas. In the winter it’s dried oranges on the tree, mulled wine flavored with fresh citrus and, my personal favorite, curd. There is something so simple, but so special about curd. Buttery, rich and smooth and flavored with the freshness and brightness of orange, lemon or lime − what could be better on a piece of hot, buttered toast or spread across a moist cake? It’s much easier to make than you might think too! Juice, sugar, eggs and butter, heated over medium heat for 10 minutes or so until it thickens and Bob’s your uncle: curd. Put into little jars with a decorative ribbon, it makes the perfect gift to show your friends and family that special kind of love that only homemade gifts can show. 1. Add all ingredients to a saucepan and heat over medium heat, stirring or whisking constantly until thickened, about 10 minutes. 2. Pour into sterilized jars and let stand until cooled. You probably need to consume them within a month or so, as it has eggs and butter it won’t last as long as other preserves. So British. So Christmassy. 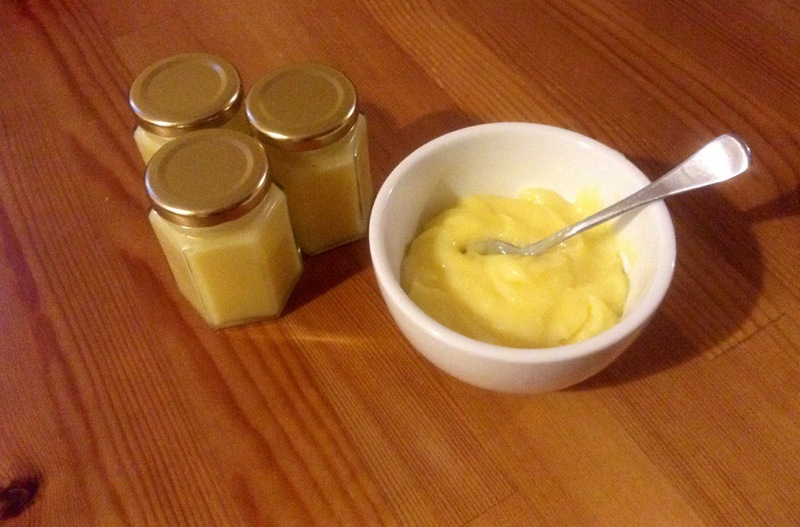 My mother-in-law used to make lemon curd and then use it in tarts for Christmas. So Christmassy! I do this with grapefruit as well as lemon and it is divine! All FDA rules will tell you to keep anything with dairy in the fridge, but if you’re comfortable with room temp, by all means. Not like it’ll last a month anyway. SO good. Definitely refrigerate after opening, but before it should be fine at room temperature? I think it should be, but the FDA disagrees. The stuff you see on supermarket shelves is pressure canned and often has preservatives. When making something beautifully natural like this, it needs to be kept cold.